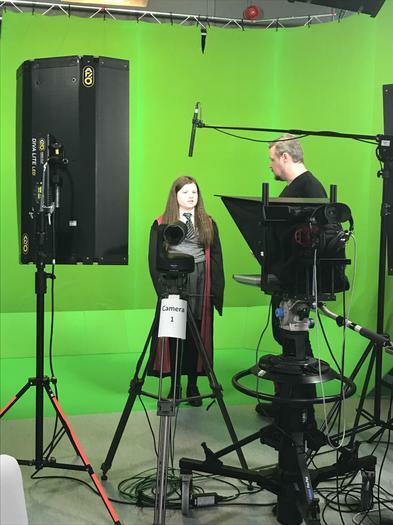 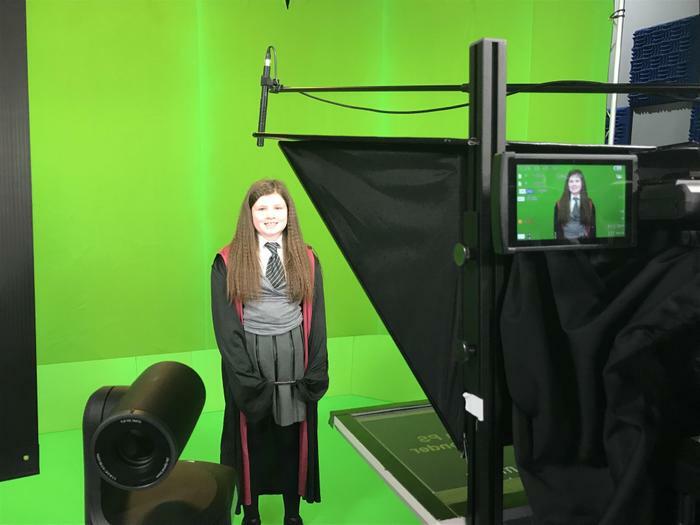 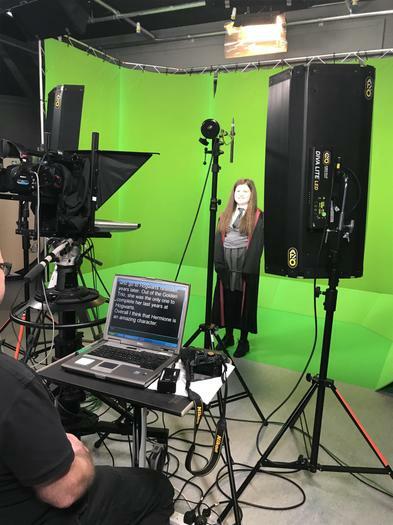 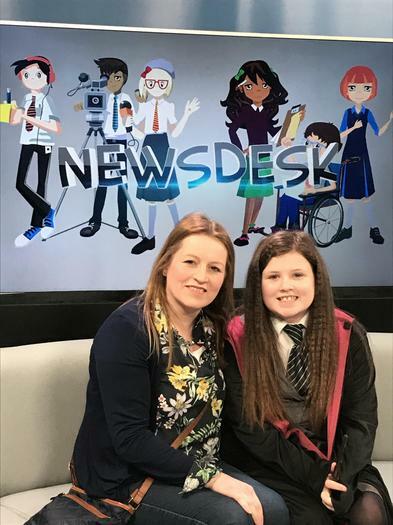 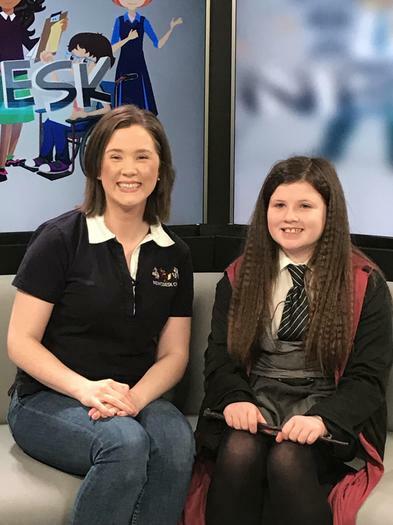 What a great morning - our very own Hermione Granger from Primary 7 travelled to Antrim Board Centre to record her piece for World Book Day. 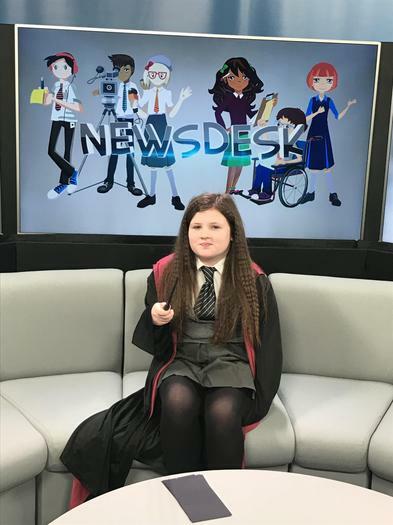 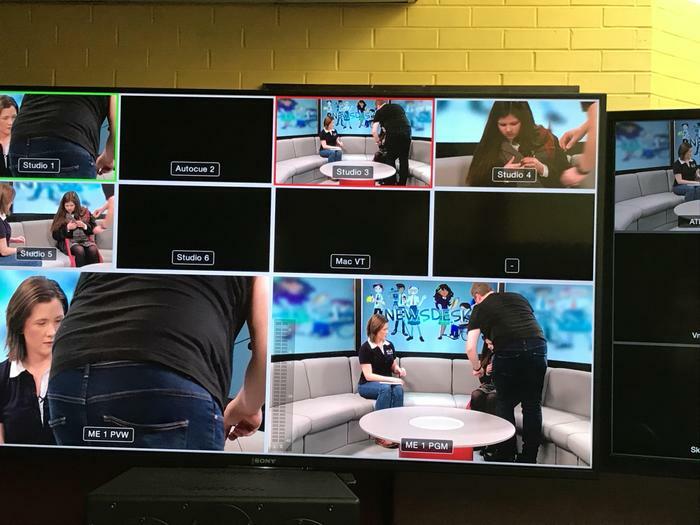 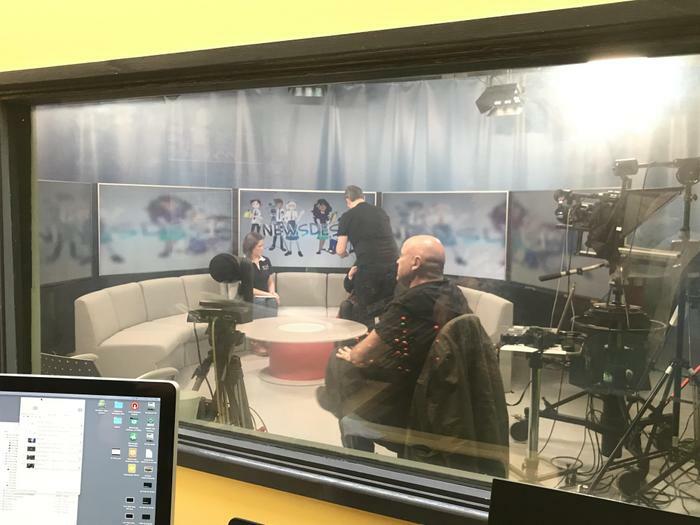 We will all be watching C2k Newdesk on Thursday 7th March. 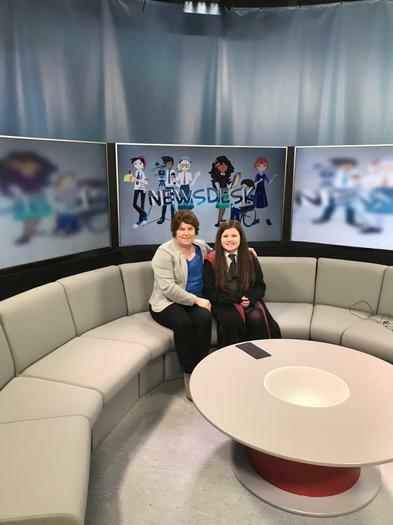 Watch out BBC News NI you have competition!